Our highly trained team of dentists are committed to providing you with the very best in dental treatment, dental service, and dental care. We are interested in establishing a long-term relationship with you and meeting your dental health goals. We will endeavour to make your dental visit a pleasant experience and we hope that you will feel relaxed in our dental practice. Dr D’Costa loves intellectual challenge and the opportunity to practise hands-on skills that dentistry offers. 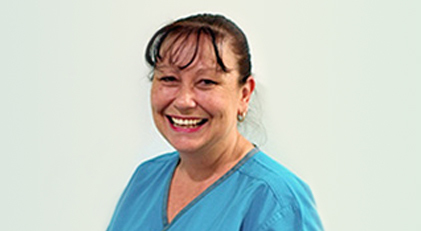 He enjoys the variety of people he meets in the practice, particularly the way Somerset Dental Care supports neighbouring businesses and looks after those neighbours as clients. ‘Work’s a second home for me’ says Danny, whose puckish sense of humour puts nervous patients at ease. Danny is a keen family man who adores his wife Althea and loves to go out on weekends with the kids. 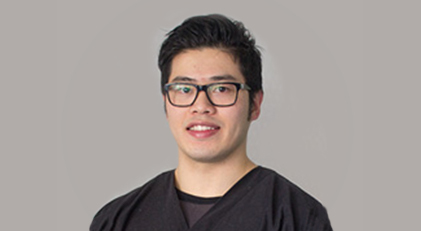 Dr Lim is almost over-qualified for his job, having completed a Bachelors’ in Medicinal Chemistry at Monash University, a Masters’ of Pharmacy at the University of Sydney followed by the post-graduate Dental degree at the University of Sydney as well. Sean enjoys all aspects of dentistry, from simple and complex tooth restorations to oral surgery. 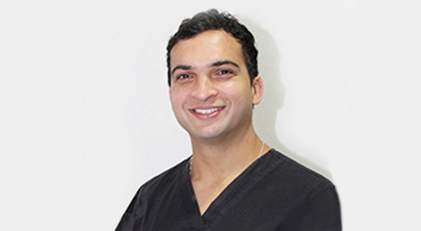 He has a special interest in anti-ageing injectables and cosmetic dentistry to help his patients achieve their best dental and aesthetic outcomes. The team environment and state of the art equipment at Somerset Dental Care are bonuses. Sean likes working with people, so he strives to communicate openly with his patients, taking the time to get to know their concerns and needs. He enjoys travelling in holiday time, and stays active by playing basketball and going to the gym. Born in Camden and growing up in the Campbelltown area, Ashwin is grateful that he is able to give back to his community. 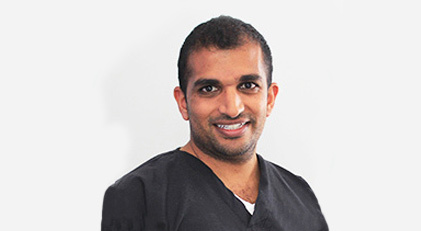 Ashwin graduated with honours in Dentistry from the University of Sydney in 2010, having completed a Bachelor of Medical Science at the University of New South Wales. 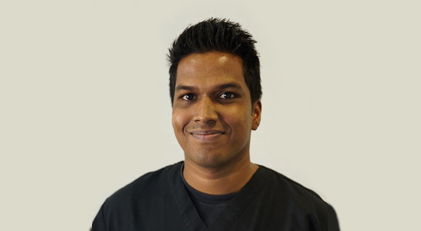 In addition to interests in orthodontics and cosmetic dentistry, Ashwin particularly enjoys working with children. He takes great pride in providing high quality dentistry in a gentle and friendly manner. As his clients would attest he has proven to be highly knowledgeable about all procedures and technologies. Ashwin brings a relaxed and gentle attitude to his work, along with a keen eye for detail and has a strong commitment toward continuing education. Outside of dentistry, Ashwin loves anything to do with cars and motorsports, and supplements his motoring passion with a keen interest in music. He plays and teaches the violin, and is an active member of a number of different bands in Sydney. With two Degrees in Dentistry and Medical Science, and a Masters of Public Health, Dr. Shakti Gounden strongly believes in development, both professional and personal. Apart from an impressive academic record combined with over 4 years’ experience as a practicing dentist, it was the opportunity to contribute and be part of community health programs that allured Dr. Shakti Gounden down his chosen career path. But the cherry-on-top for Dr. Shakti Gounden is being able to meet and interact with people from the local community, and putting them at ease with their procedure. A love for the technical aspects of dentistry make each day of work as interesting as the last. But it’s not all teeth, fillings and drills for Dr. Shakti Gounden. When it’s time to unwind, nothing soothes his soul better than listening to music and meditating, especially after getting off a sports field. He’s not particular about the type of sport either, you name it and he’ll play it. Joanne Denham has worked as a Patient Co-ordinator for more than twenty years. At Somerset Dental Care, with a supportive team and ‘super duper’ bosses, she’s very happy. She loves working in a small practice because that way there’s more personal interaction with clients. ‘Our patients are awesome,’ Joanne says. With two kids of her own, she’s an expert at reassuring nervous children. Sometimes our career paths are pre-destined at a young age, and only when we take a step back and reflect on the journey we’ve taken to get where we are now, do we see the connection. So, the fact that Danielle was one of those rare children that loved going to the dentist, it seems only natural she would become part of the dental world. 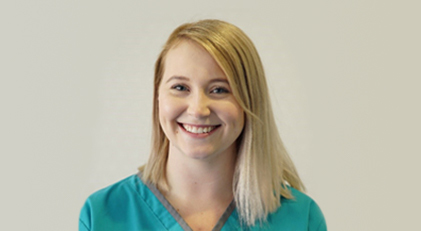 Danielle says she has always wanted to work in the health care industry, and the best things about her job are relating treatment options to patients in a way that makes them feel reassured and at ease, and helping her patients feel comfortable when in the dentist chair. Plus, with over 7 years’ experience in the industry, Danielle’s talents are refined instruments of excellence. When Danielle is not putting patients at ease in a consultation or in the chair, she likes to let her hair down by spending time with friends and family, singing (karaoke of course), attending concerts and catching up on the latest TV shows. 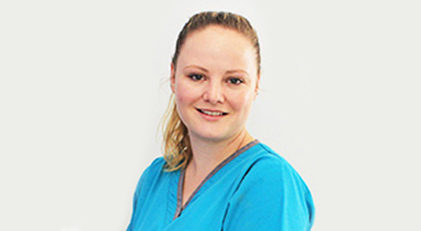 Working part-time with the team at Somerset, Michelle enjoys working alongside each of the highly experienced dentists to ensure each and every patient is comfortable and satisfied with their dental treatment. Outside of work, Michelle loves photography and painting, singing and dancing (albeit not greatly) and loves to escape to the beach or the bush.